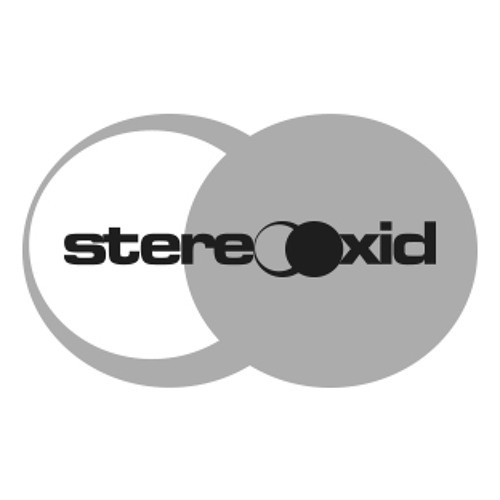 stereOOxid saw the light in early 2007, although it has only a few releases at this time it is already showing his quality by releasing tracks from his founder Vic Miranda also, Cristian Varela (SP), Danny Casseau (BE), Wla Garcia (PT), Emerson Vitale (BR). Bagagee Viphex 13 (KR) .... The label is looking to expand and collaborate with talented artists and intend to focus mainly on music like Techno and Tech House. Demo Policy: If you think that you have something in which we would be interested in, feel free to contact us by sending your demos in full track(s) in a soundcloud private link by message. Make sure the tracks include your full artist, track and contact details so we have no troubles contacting you incase we want to. When sending a demo, be advised that we might not give you any feedback on your demos. The main reason for this is only because we are getting too many demos supplied, and we can't answer back everybody. All demos that we receive get listened to, and only those who we feel are interesting for us, will be answered back.